When I first learned to sew, I remember using a lot of my family’s give away clothing for fabric. I’d go ask my dad if he wanted to give away any items in his closet and would usually end up with a couple of dress shirts to take apart. It beat taking me to the fabric store every week. 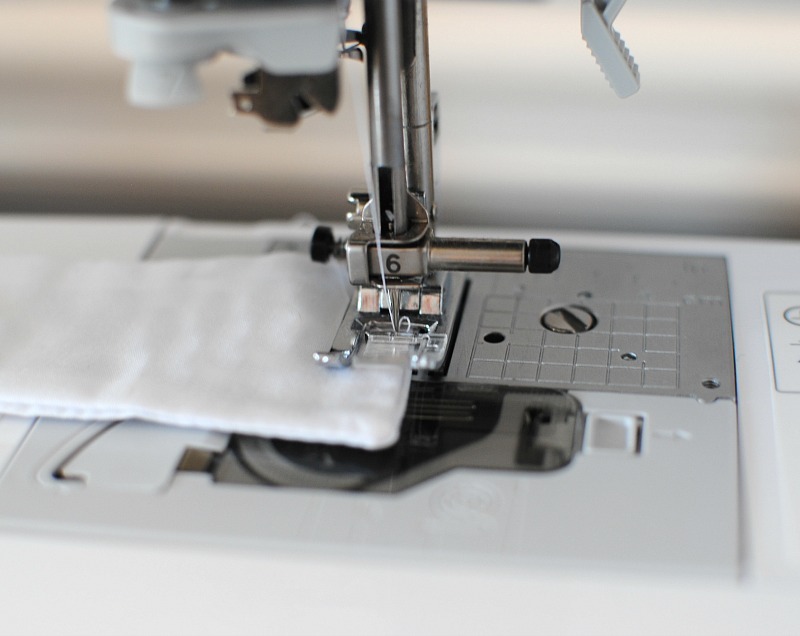 This was how I began my sewing and design career. I preferred using the men's shirts because of the standard woven material and the different parts I could use. I wanted to create a full line on this concept. 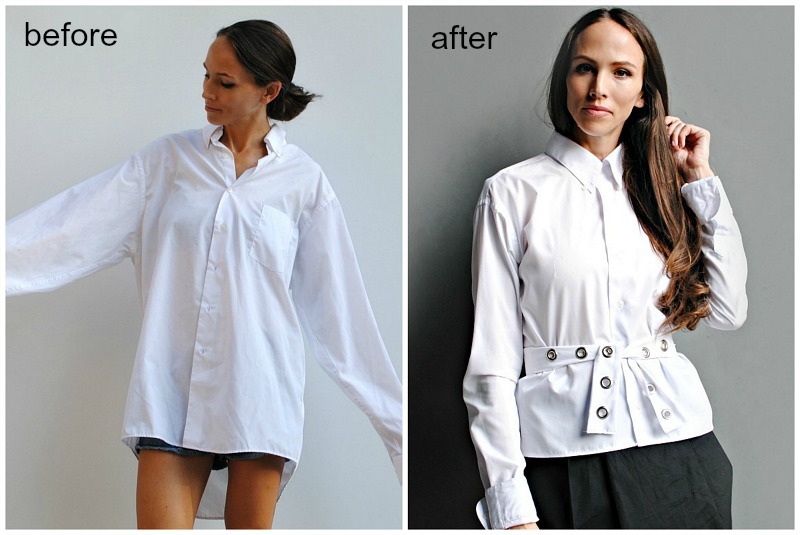 Not much has changed, and I still scavenge through my husband’s closet for unworn/old dress shirts each spring to refashion. Well before I could even get to it I was lucky enough to score this dress shirt from my husband. I couldn't understand why he'd be giving it to me until he pointed out the ink stains along the bottom hem we were unable to wash out. So it was mine to update and I didn't want to change much because who doesn't love a white collared shirt? It's a wardrobe staple. With a few alterations and Dritz Grommet products I managed to create a edgy spin on this classic piece. Remove the bottom hem. 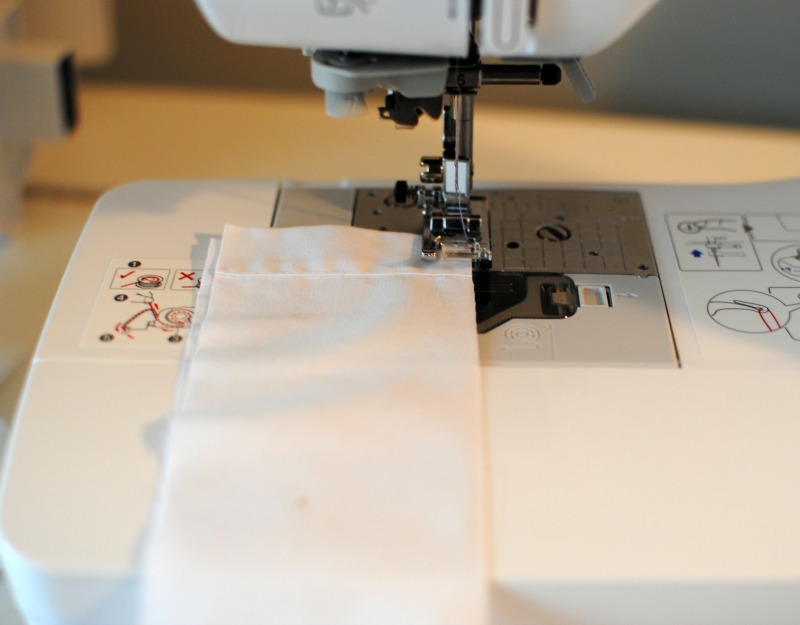 You will want to mark where you want the bottom hem to be and be sure to add a seam allowance (1/2" should do). 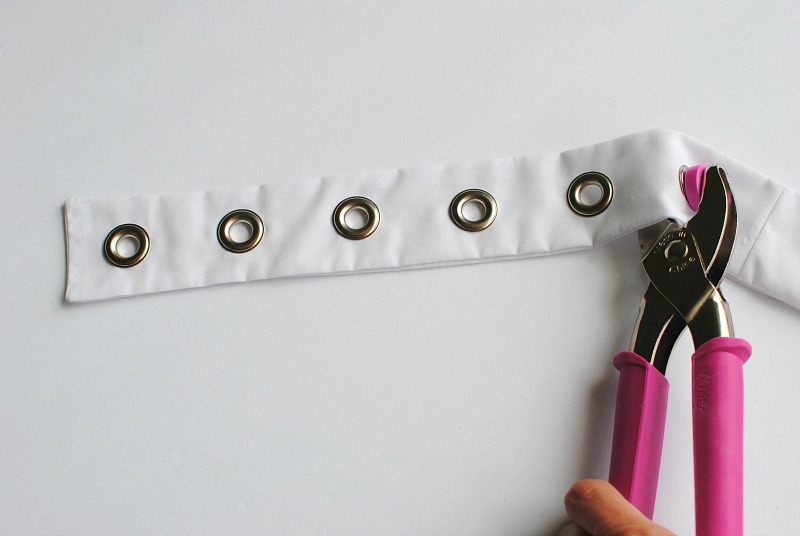 You will want at least 5"of fabric to create the grommet sash. Cut a 5" strip from the bottom piece you just removed. 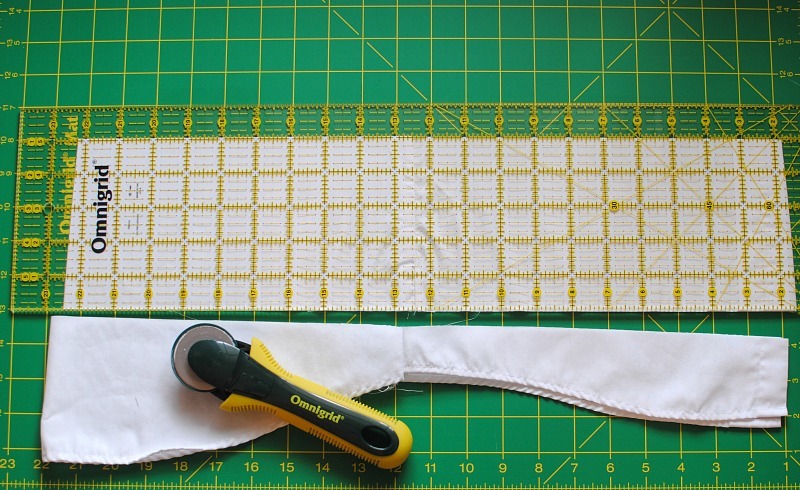 Cut that strip in half so you should have 2 x 2.5" strips. 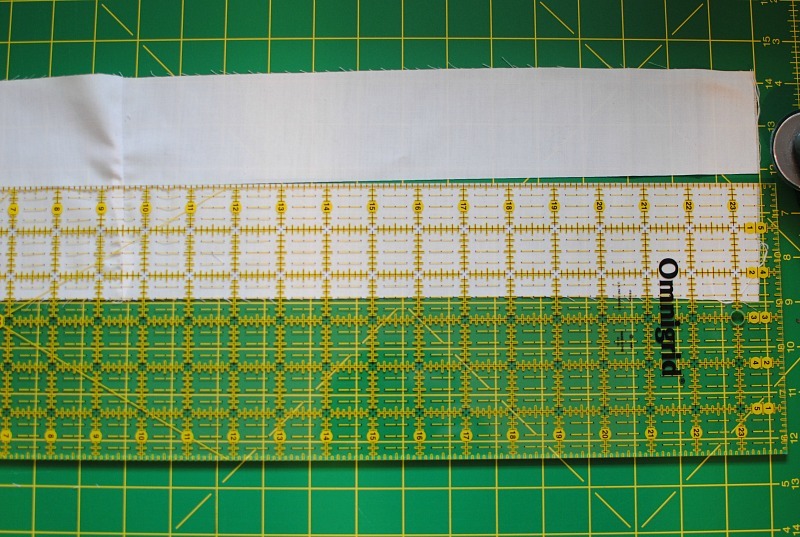 Tip: use a medium weight stabilizer to press onto one of the wrong sides of the strip. 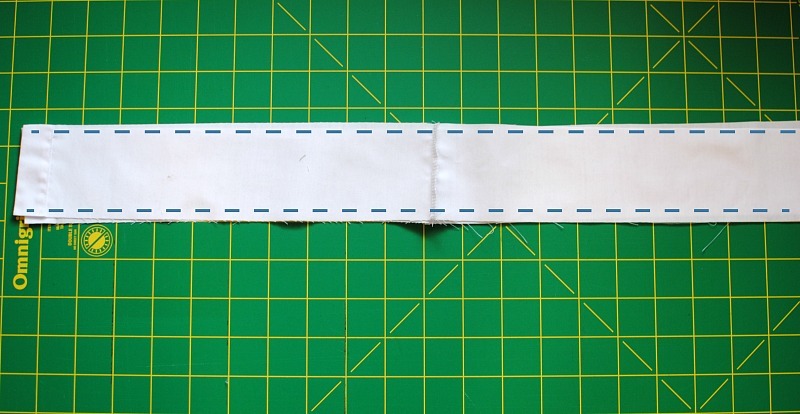 Place your strips right sides together and sew the sides with a 1/4" seam allowance. Use a loop turner to turn the right side out. Press so seams lay flat on the sides. 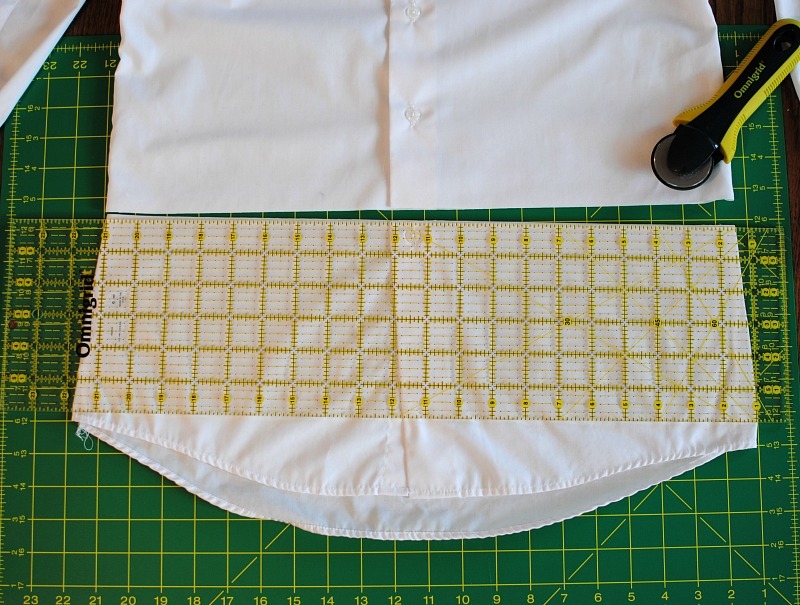 Fold the edges of the sash in 1/4", press, and top stitch into place. 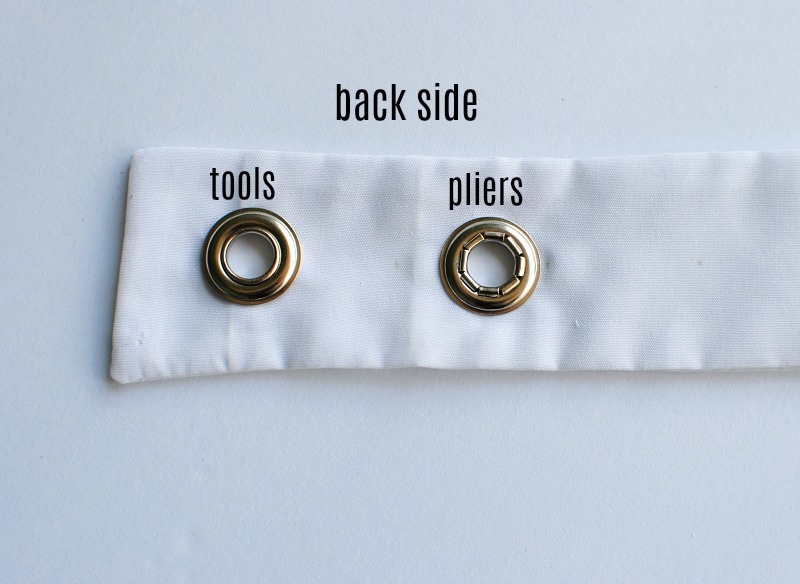 Mark where you want your grommets to be. I did mine 1 1/2" apart. It's a good idea to lay them down and get a visual for placement before cutting. Trace the interior of the top grommet. Cut out the mark. Tip: If you'r using knit you will want to cut a much smaller hole because it stretches. It's best to cut just right along the interior of your marking and adjust from there. Place the 2-part grommet so the top part of the grommet is on the right side of the fabric and the bottom (flat) is on the wrong side. 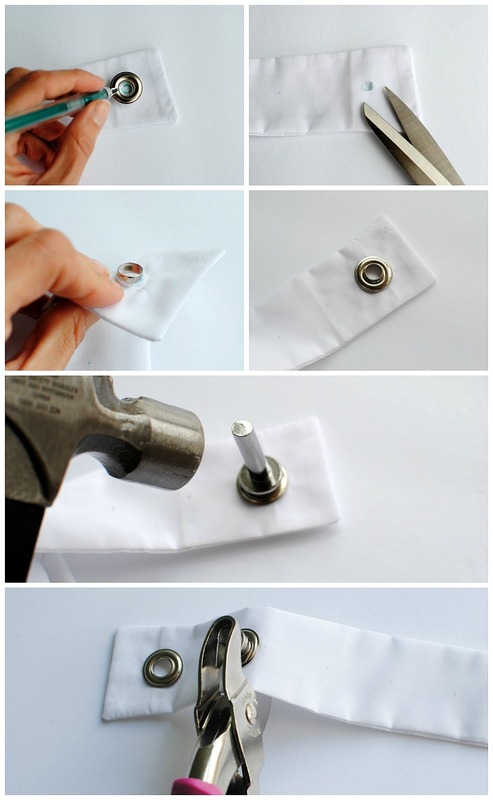 There are 2 ways to apply grommets. The first four steps are the same. One way is the 2-Part Tools. You will place the bottom cylinder on the wrong side and the top on the right side and give it a good bang or two with a hammer. Do this on a sturdy surface like concrete to get good results. 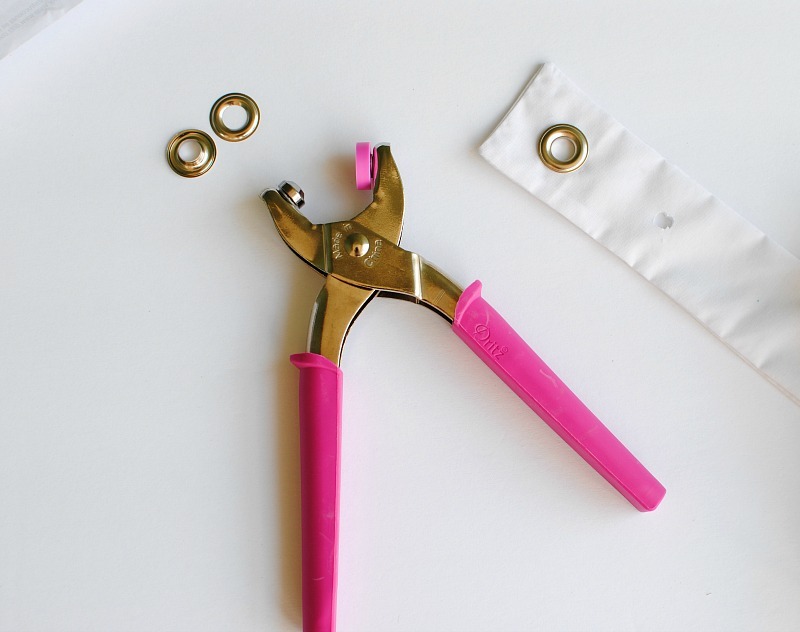 The other way you will use the Grommet Pliers. This is a bit quieter (for when my son is sleeping). There is a difference in the result of each application. The tools (with hammer) will have a more smooth finish in the back (wrong side). The pliers are a bit more jagged on the wrong side so pick your preference. Continue to apply the grommets around the sash. 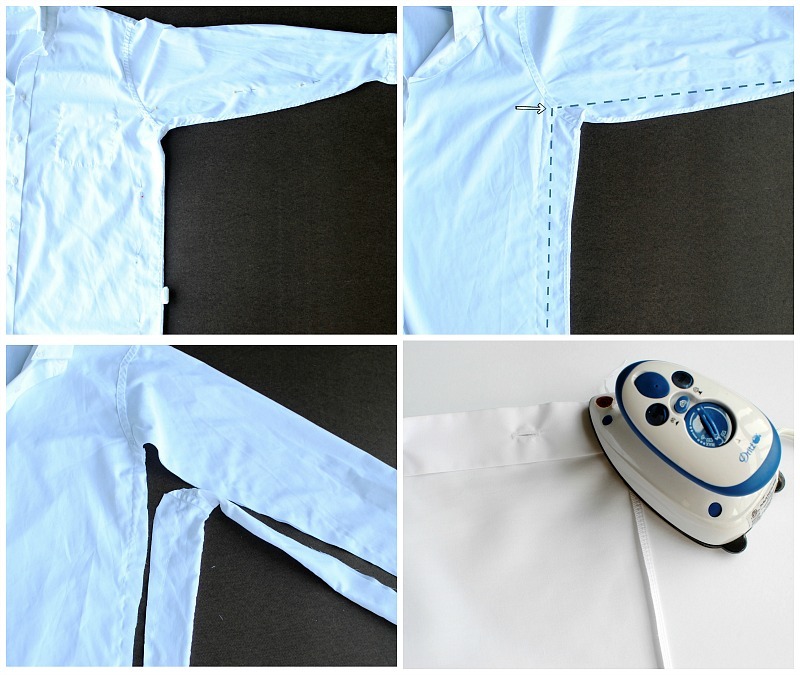 Altering the shirt: Now I just added a quick alteration of the shirt to fit me better. Find a shirt that fits you the way you want this to be. Lay it flat on the shirt to be altered. 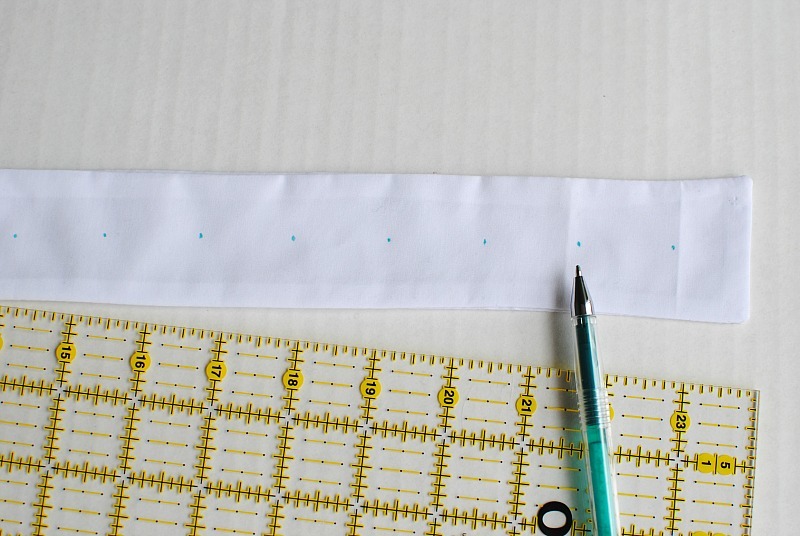 Trace the garment with tailors chalk or a marking tool with a 1/2" border (for seam allowance). Sew: I start at the underarm seam first and sew down the sleeve. Then go back up to the underarm and sew down to the bottom hem. That way you don't get a shifted underarm seam. I can always adjust the bottom hem slighty rather than have the underarm seams off. 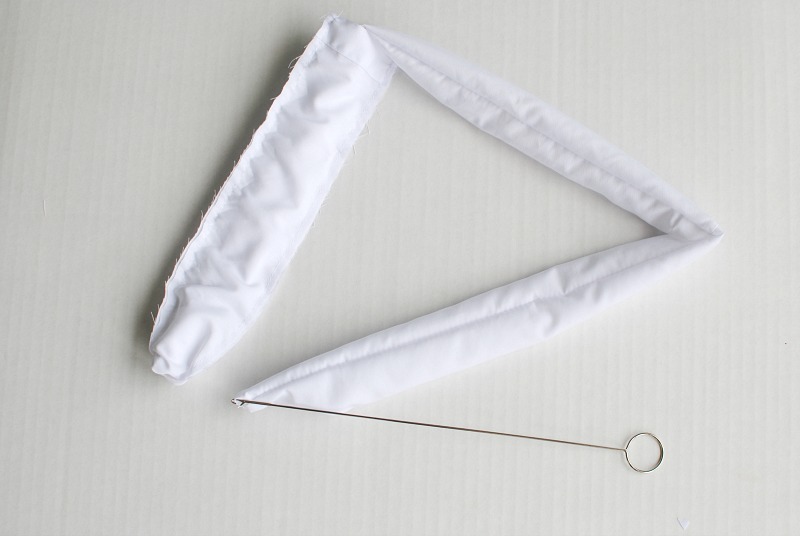 Clip the underarm seam allowance so it doesn't bunch. Finish the bottom hem: I serged the bottom edge, press over 1/4" and top stitched into place. I prefer long sleeves so I just folded over the cuff. 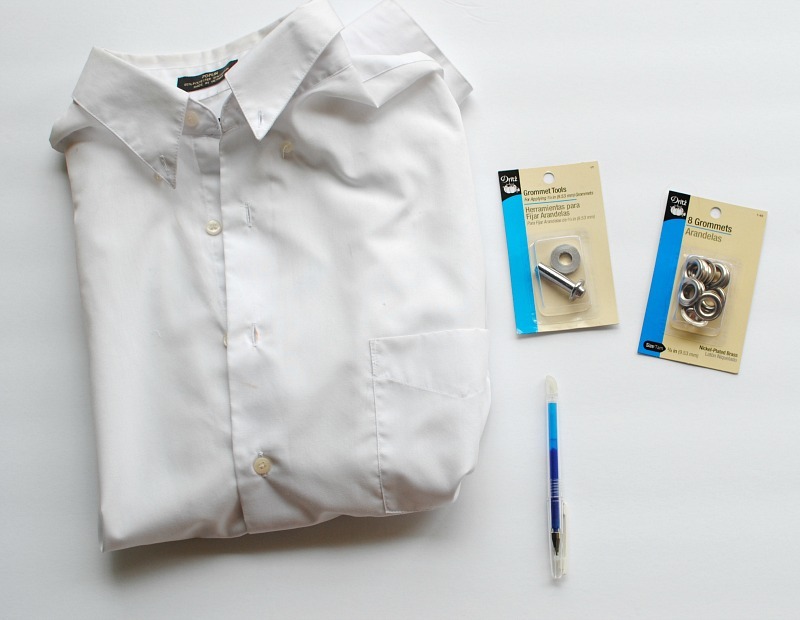 Now you have a perfectly fit dress shirt and a versatile accessory. 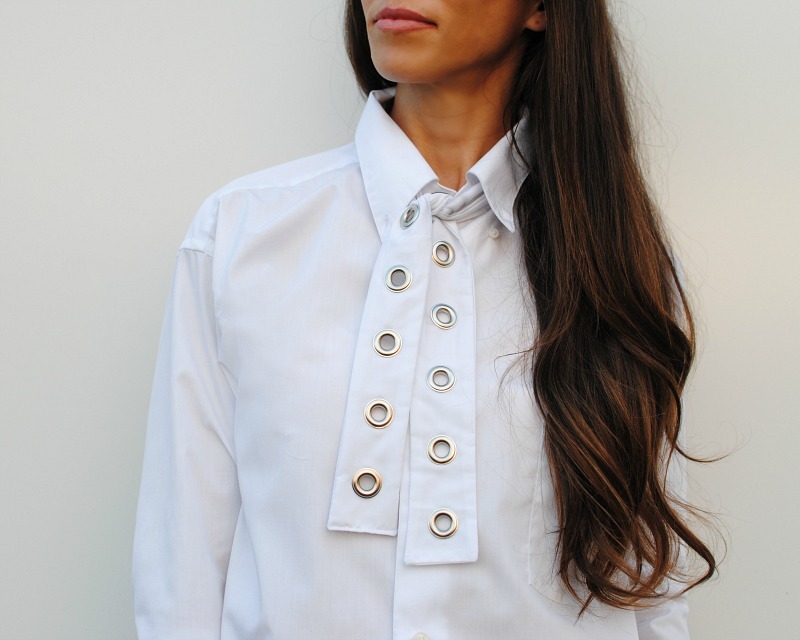 Tie the sash around your waist or collar for an edgy look. Interesting approach to the subject, it's all good, you keep going! Hotmail / outlook is the oldest and most robust mail service. Your Hotmail account is your Microsoft account at the same time. Oh great. It is the perfect combination of material, ideas and the comfort of nature. This costume will make the wearer confident when wearing it.